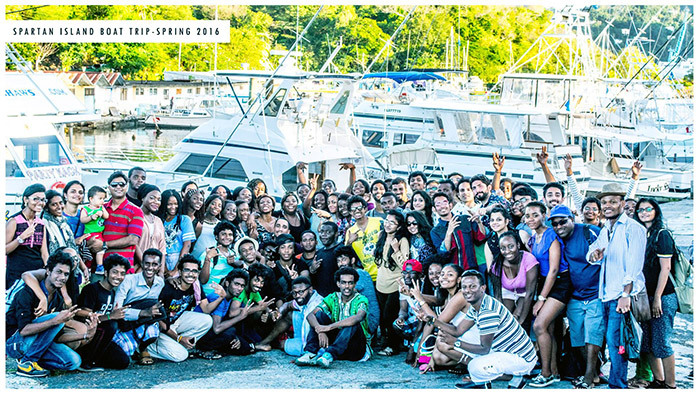 One of the OLDEST Medical School in Caribbean (established on January 7, 1980) and FIRST CAAM-HP("Provisional") ACCREDITED Medical School in St. Lucia. Throughout its 34 years of existence, the campus has continuously evolved into a modern multi-million dollar medical school complex. 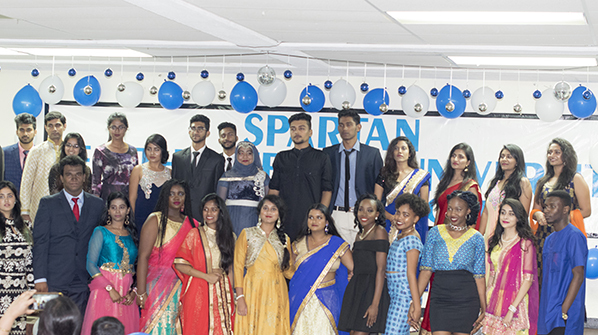 With an excellent track record of providing quality education for over 35 years, Spartan is committed to developing highly skilled and knowledgeable healthcare professionals. 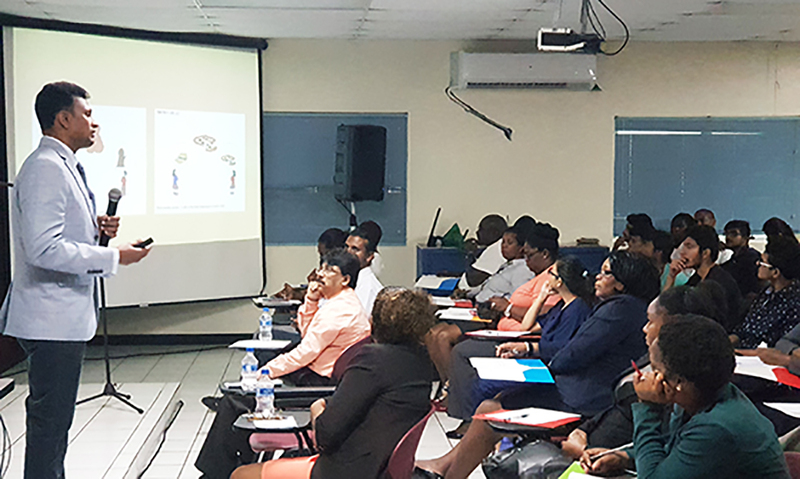 The Government of St. Lucia chartered and licensed Spartan Health Sciences University and provided accreditation by the St. Lucian Government Monitoring Committee appointed to oversee the school's academic, fiscal and management standards. The monitoring committee ensures that Spartan's standards are comparable to those set by the Liaison Committee on Medical Education as required by the Department of Education in the United States. The University is listed in the World Directory of Medical Schools (now called Avicenna Directories), published by the World Health Organization (WHO) in Geneva, Switzerland. 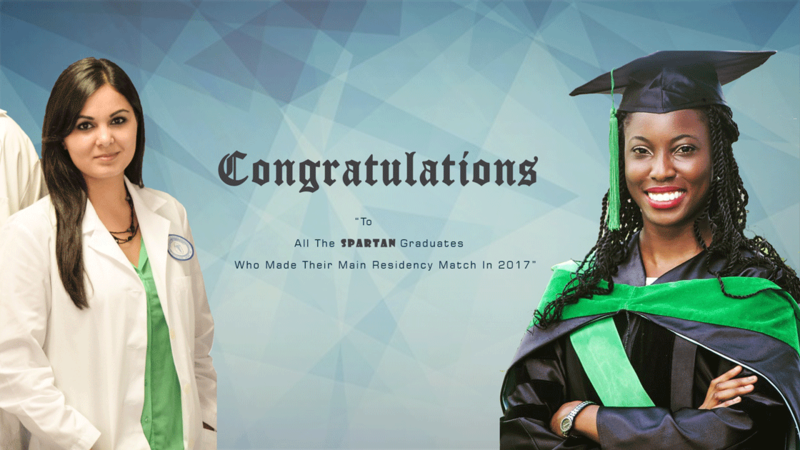 Spartan is also in the International Medical Education Directory (IMED), maintained by the Foundation for Advancement of International Medical Education and Research (PALMER) of Educational Commission for Foreign Medical Graduates (ECFMG) of U.S.A. Over 2000 Graduates are practicing all over the world including the United States and Canada. 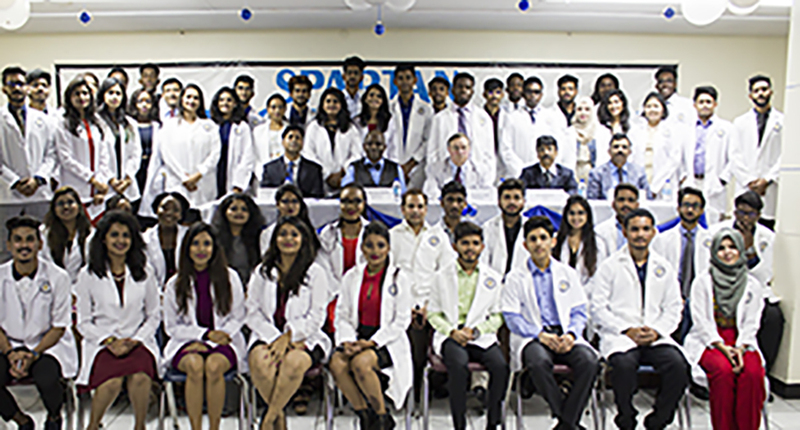 Spartan Health Sciences University, School of Medicine offers a four-year (40 calendar months) academic program leading to the Doctor of Medicine degree (M.D. ), and is taught on a trimester (four months) schedule. 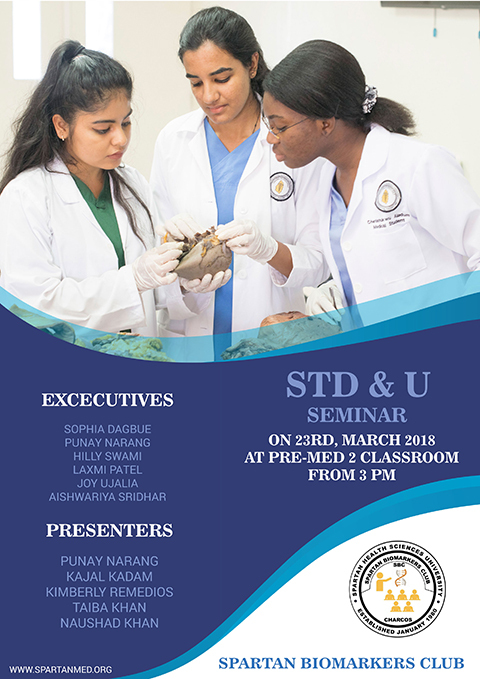 The curriculum of the University's Doctor of Medicine degree program encompasses a comprehensive course of Basic Sciences, Pre-clinical, bridging curriculum and Clinical Sciences that is four (4) academic years. The trimester period commences in January, May, and September of each year. A student may elect to enter in any one of the three (3) trimesters. High school graduates may enroll to Pre-Med program of the university.